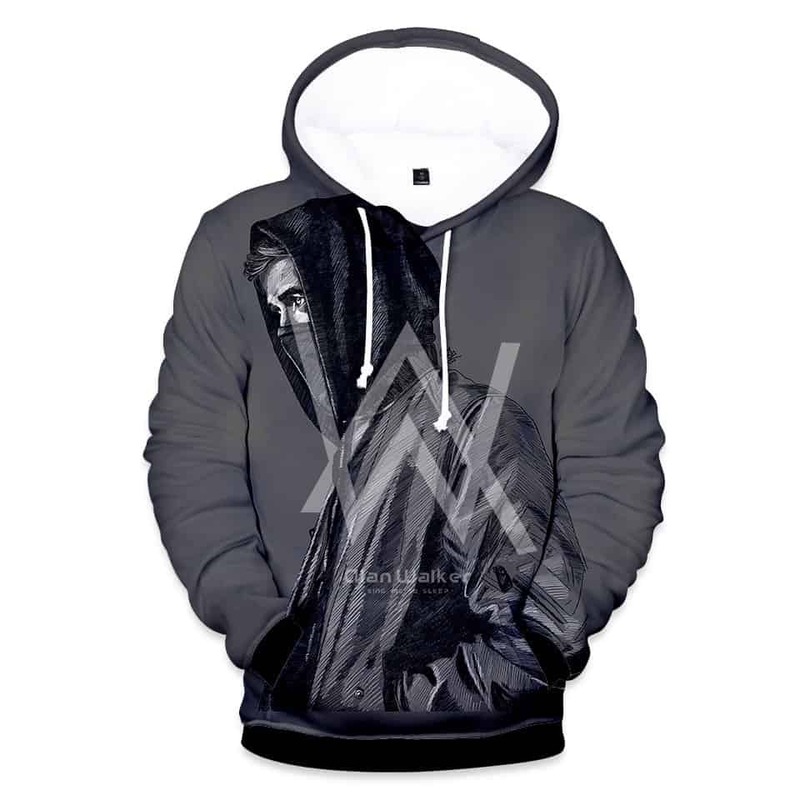 This Alan Walker Hoodie celebrates the recent success Alan Walker has had. He blew up recently on Youtube and his success has continued. The Norwegian DJ who’s most famous for his song ‘Faded’ has continued to produce smash hits. 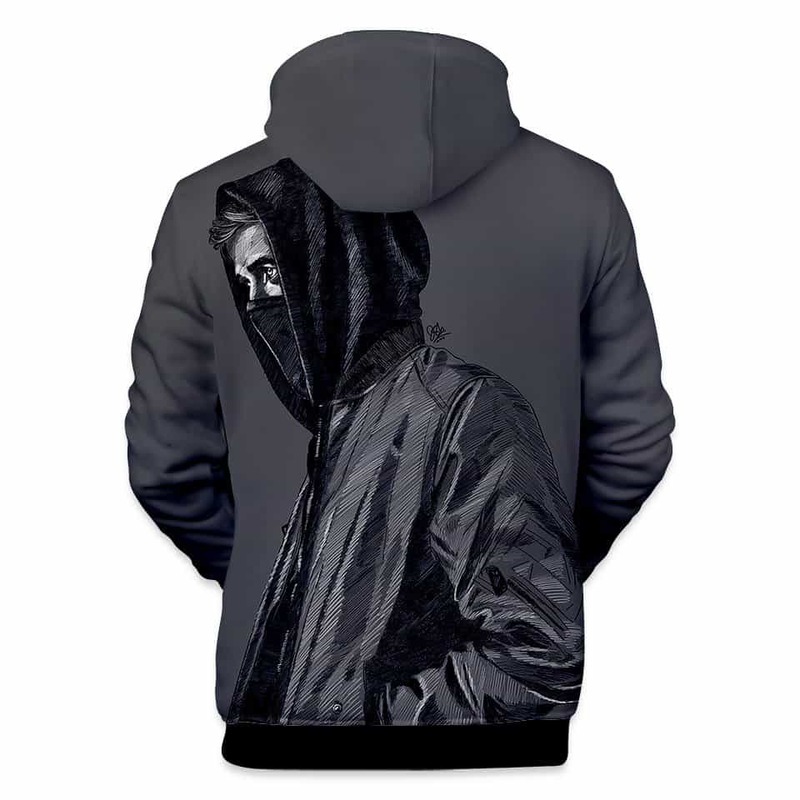 This Alan Walker Hoodie celebrates his mysterious character. Tag your photos with #alanwalker on Instagram.